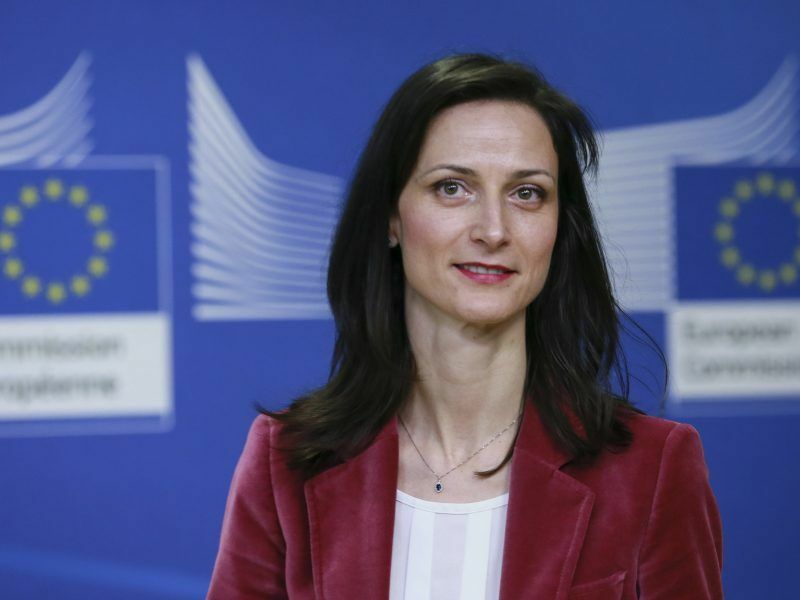 Commissioners Andrus Ansip, Vera Jourová, Julian King and Mariya Gabriel all rallied against the spread of fake news, which the EU is attempting to counter ahead of the EU elections next May. 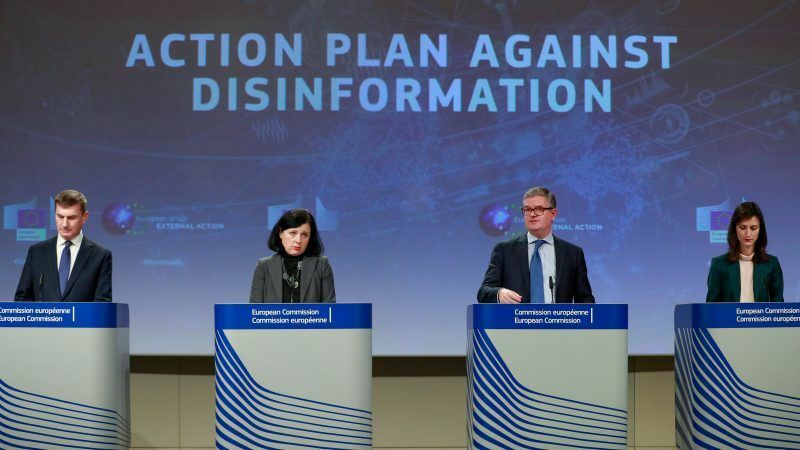 One of the central tenets of the proposal is that the budget to tackle disinformation is expected to more than double, from €1.9 million in 2018 to €5 million in 2019. This budget, allocated to the European External Action Service, is dwarfed by the alleged expenditure put aside by the Russian authorities to finance disinformation campaigns. “€5 million is not enough. We know that the Russians are investing huge amounts of money to support this pro-Kremlin propaganda,” he said. 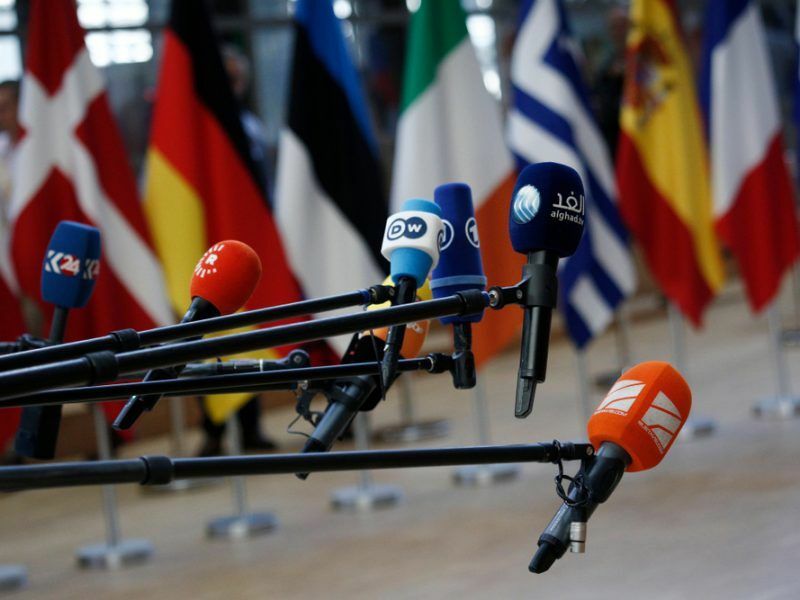 Moreover, journalists in Brussels had expected an update on compliance with the code of practice against fake news, a voluntary framework that aims to stamp out disinformation online. No such update was delivered on Wednesday. 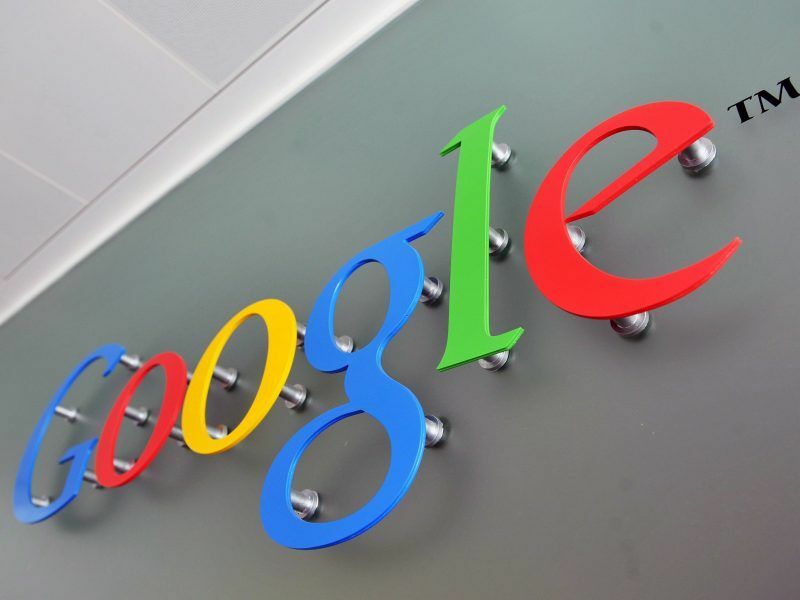 The code had been signed up to by a group of tech firms including Facebook, Google and Twitter. Speaking to EURACTIV on Tuesday, an EU source said that the plan was to publish the first report in January, followed by a series of monthly reports between January and May that monitor compliance with the code of practice against, along with a final review to be released in Autumn 2019. 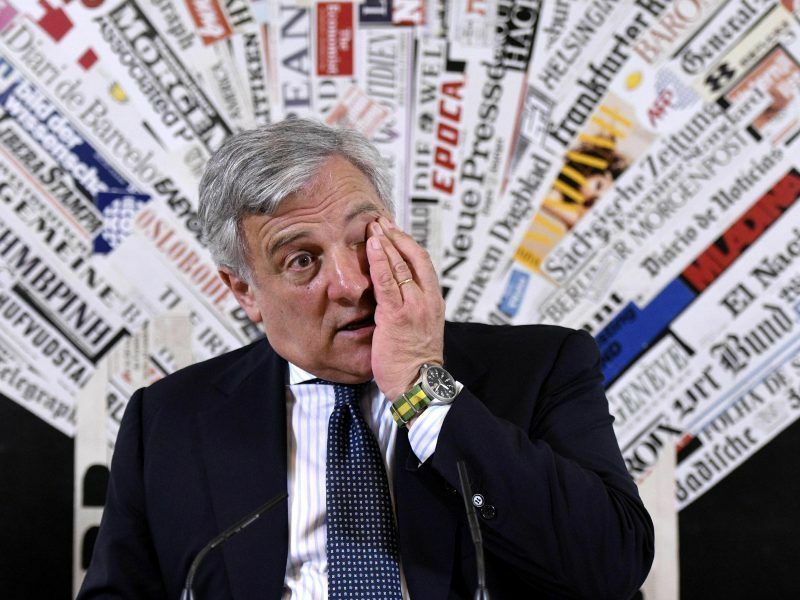 The monthly reports will be made public, so users can monitor the spread of fake news in ahead of the European elections. Ravi Vatrapu, spokesperson for the Sounding Board on Disinformation, which had been working alongside the Commission in drumming up the code of practice, told EURACTIV of the issues surrounding the “arbitrary timescales and budget allocations” of the plan. More money and staff: A call for more funding and an increase in staff members working at the EU’s disinformation unit, the East StratCom Task Force. Private sector commitments: Signatories of the code of practice should ensure at all times that they follow the commitments set out in the text. Starting from January, platforms will be asked to submit monthly reports to the European Commission on how they are implementing the commitments of the code. Societal resilience: Ensuring that media literacy is promoted among member states and that support is offered to teams of fact-checkers and researchers in detecting fake news. A senior EU official from the European External Action Service told EURACTIV on Wednesday that the ‘Rapid Alert System’ will comprise a closed network that member states will be able to use to submit reports of disinformation and share with EU nations in a swift and efficient manner. The Rapid Alert System will be set up by March 2019. The European Council had originally put pressure on the Commission earlier in the year to take steps in tackling disinformation online. There have been deep concerns across the continent after alleged Russian involvement in the 2016 presidential election in the US as well during the Brexit campaign. In October, EURACTIV gained exclusive access to a Russian investigative journalist, Lyudmila Savchuk, who had gone undercover in 2015 to work at the St Petersburg ‘Internet Research Agency’, more commonly referred to as the ‘troll factory,’ which Ansip spoke of on Wednesday. Savchuk delivered a stark warning to the citizens of Europe: “I don’t have any doubt that there will be threats to next year’s European elections,” she said. ” This budget.. is dwarfed by the alleged expenditure put aside by the Russian authorities to finance disinformation campaigns.” Alleged? Isn’t it your job to find out, and, if you do not find out, isn’t it your duty as a journalist not to say anything? So far as you know, and we know, Russia may spend 1 ruble a year on propaganda. Besides, in addition to the EU propaganda arm, you should consider what the UK, France, Germany and other countries in Europe spend in anti- Russian propaganda. If I were to judge on the number of anti-Russian articles appearing in the so called liberal press, the Guardian, for instance, the Russophobic news machine is in high gear and very well funded.